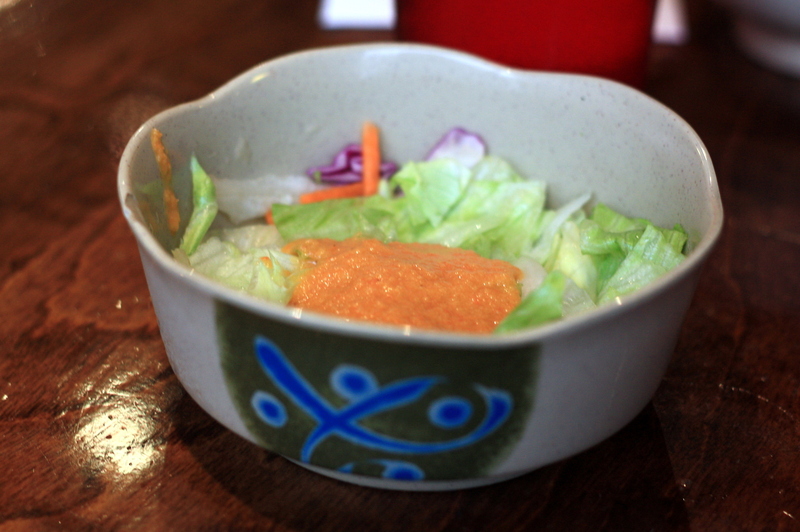 CloverEats: Sadako in Ann Arbor | Clover Eats! One of our friends, who swears that Sadako has the best sushi in Ann Arbor, emphasizes the quality of their sushi rice, as well as their great lunch deals (bento box combos for $8). 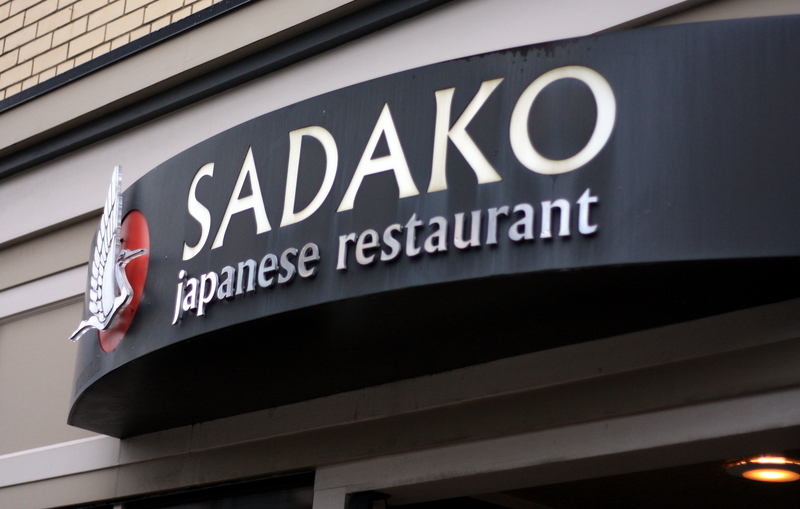 The first time I ate at Sadako, I wasn’t very impressed, and I thought it smelled kind of strange. It seemed pretty similar to all the other sushi restaurants in Ann Arbor. 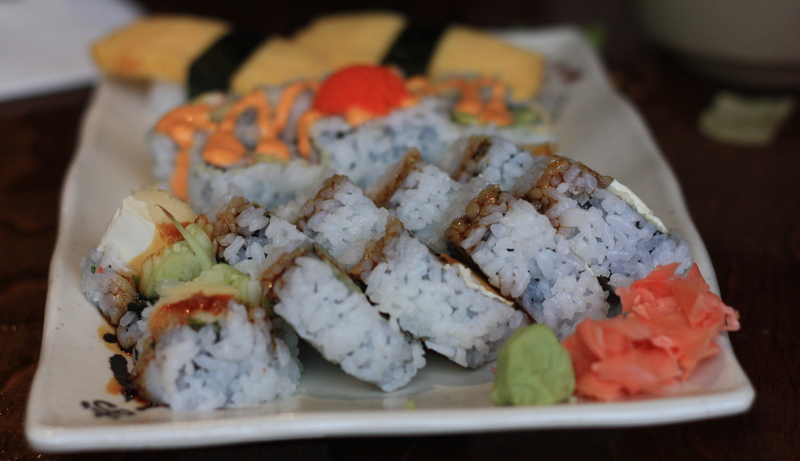 The second time, we went with a big group and ordered a wide variety of rolls, and I was a little more impressed. The rolls were really delicious and had a great balance of fish and veggies. I’m a big fan of donburi, which many sushi restaurants don’t have, but wasn’t a fan of Sadako’s version; the egg felt kind of limp and the chicken wasn’t as flavorful as I would have liked. 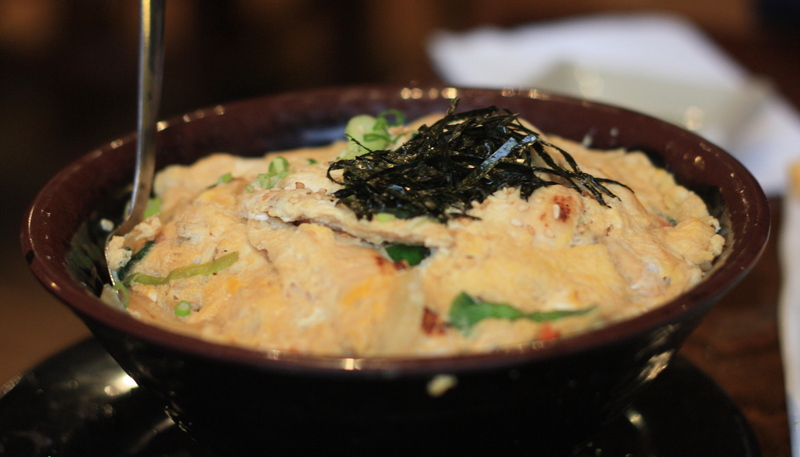 I really miss Yamato, which I thought had the best donburi in town until they closed down. 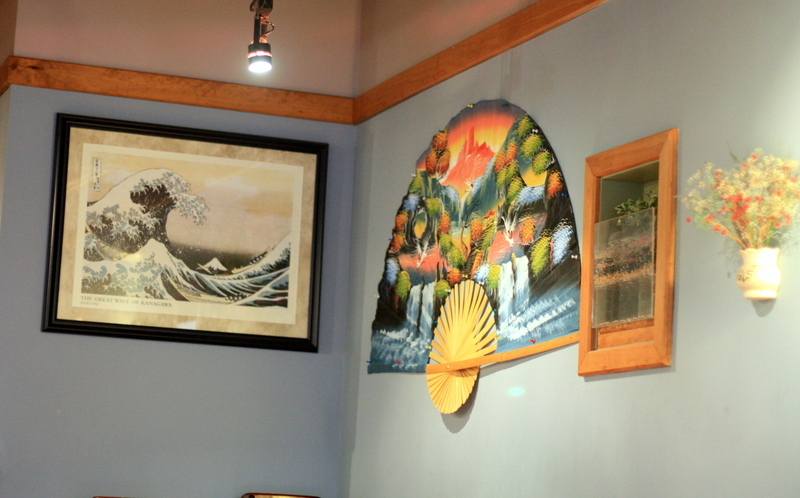 Overall, Sadako is better than some of the cheaper sushi joints here, but I also wouldn’t call them the best. If you come, I’d recommend coming for lunch and taking advantage of their great lunch deals. Check them out on Yelp or at their official website!